Like all mobile technology, apps promise to make life easier. But how well do they fulfill that promise for moms? 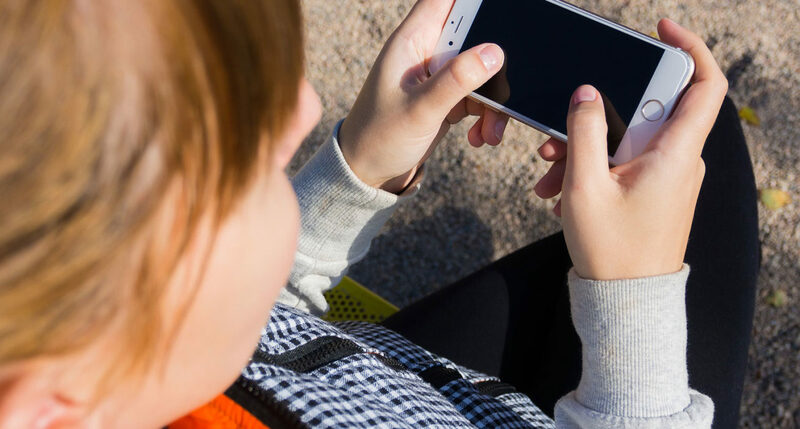 Learn how moms are finding and using mobile apps – which ones they love, which ones they tolerate, which ones have been delightful surprises, and which disappoint. Lynn and Lynn will also recommend some territories that are ripe for future app development.